Waterbridge of Carolina Forest in Myrtle Beach is one of the newest subdivisions in the Grand Strand real estate market. This neighborhood has a resort style theme and homes here have a style that’s similar to coastal cottages. Although Waterbridge has a casual feel, the homes here offer elegant, upmarket construction features and amenities. With over 80 residential homesites sold in 2013 Waterbridge is a community on the move. There is a sixty-acre lake and over twenty acres of nature preserve. The many bay lakes found in Carolina Forest bolster its waterfront-living theme. Waterbridge is the perfect neighborhood for people looking buy Myrtle Beach real estate and enjoy the beach lifestyle without the tourist traffic, crowds and congestion of the downtown area. Residents can come home to much of the same activities without all the hassle. Carolina Forest has a wealth of fine restaurants and casual dining options. Nearby shops, grocery stores, medical services and award winning schools complement the amenities of Waterbridge. 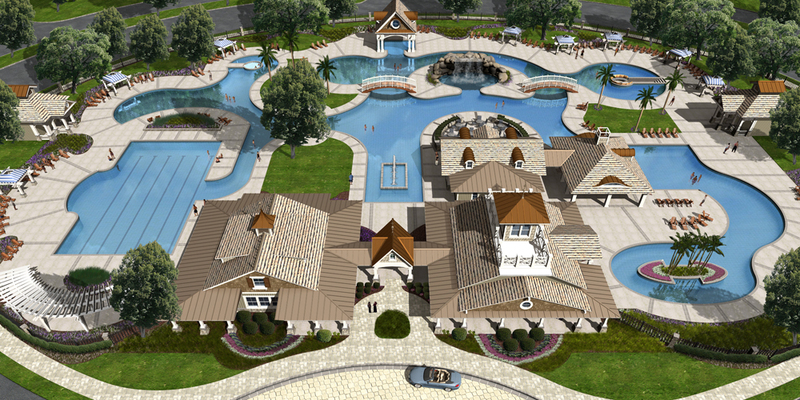 Some of the amenities offered to residents are: Village style clubhouse, Resort-style swimming pool, Walking trails, Fire pit, 60 plus acre Palmetto Lake, Fitness center, Nature pocket parks, Small vessel boat storage, Sand volleyball, Two tennis courts, Intracoastal Waterway Access, Beach Access, and more! Contact Jason T. Ellis for more information on this one of a kind community.